There are signs that Apple is preparing an electric car, possibly a self-driving model, that will rival the likes of Tesla's electric cars. Quite a few different sources point to what some might consider a surprising venture for Apple. Bloomberg has been talking about the 'hiring war' going on between the two companies and some 'insiders' talking to Business Insider and Mac Observer have indicated that an Apple car is in the works. Apple jumping into the automobile business might seem farfetched but the way it wholeheartedly grasped the MP3 player, smartphone and tablet markets might also have seemed 'far out' to industry observers used to it being a producer of beige computers mainly used in the desktop publishing industry. Tim Cook has been teasing amazing innovative unnamed projects for quite a few quarters now but all we have seen launched under his reign so far are incrementally changed and tweaked existing product ranges. However this might change with an Apple employee claiming that his group at Apple are working on something that will "give Tesla a run for its money." Mac Observer writer Bryan Chaffin says that his own sources back up that quote from Business Insider. He says that following up on the rumours with his own investigations he has moved to becoming close to 100 per cent sure that Apple is working on an actual car. Of course Apple is known to be working on iOS device integration in cars but that isn't what the excitement is about. The hiring war between Tesla and Apple isn't over general employees like those bedrock employees that are needed whatever kind of tech product you might be designing/making. Looking deeper into the hiring rivalries it seems like those with expertise most suited to cars are the ones in greatest demand. BI says that "Most of the engineers Apple has hired from Tesla specialize in mechanics, manufacturing, and robotics". At this time combustion engine car drivers are enjoying a respite in the ever increasing price of fuel. However will it be very long before prices are back up thanks to commodity traders and the reserves of oil actually running lower? By 2040 oil production levels are expected to be only 20 per cent of what we consume today. By that time hopefully we will have an established electric car industry offering long ranges per charge and a good network of recharging stations. 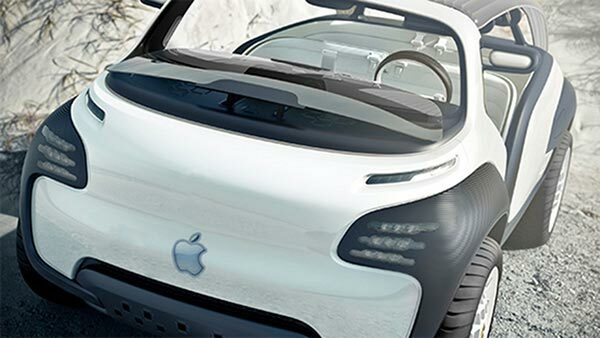 Perhaps many of the cars on the road will be Apple iCars? 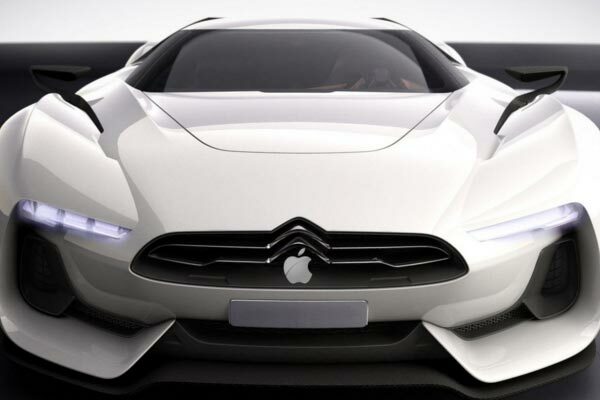 Lets see how apple lawyers manage to claim that apple invented the car……. hahahahahhahaha I'm not sure why but the idea of this tickles me. I think the true problem will be when Samsung produce a car and since it has 4 wheels as well (!) Apple sues them. Samsung already sell cars in South Korea. Good shout, though I wouldn't class selling cars for 2 years (1998 - 2000) before being bought by Renault as “Samsung selling cars”, they still own a minority stake though!